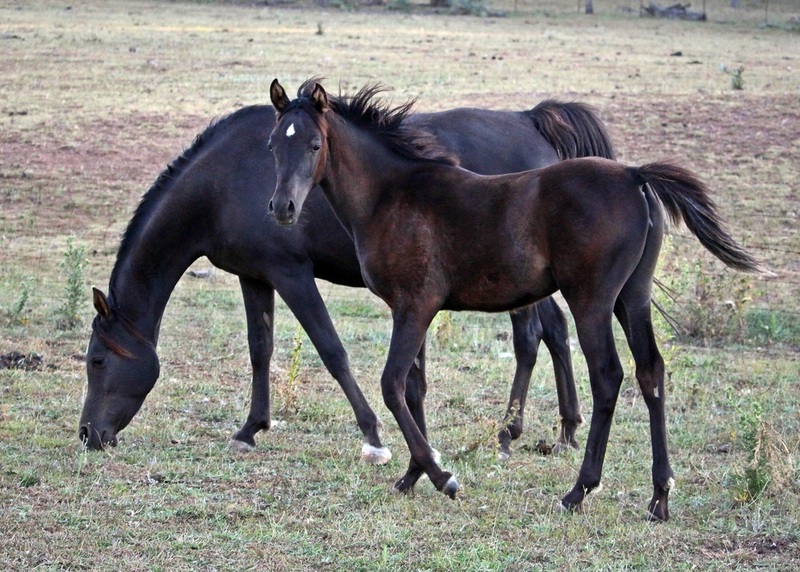 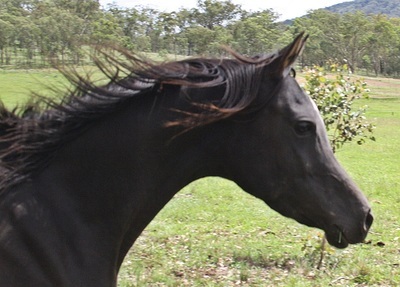 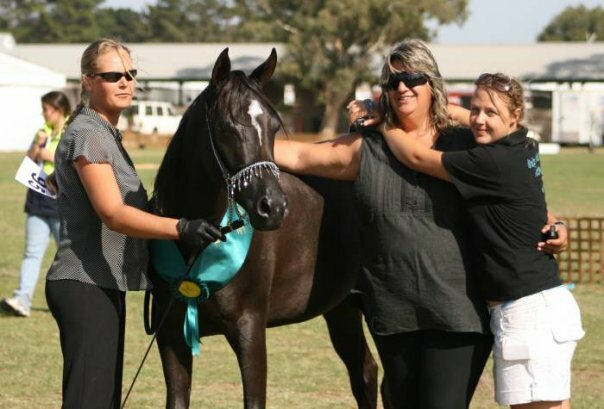 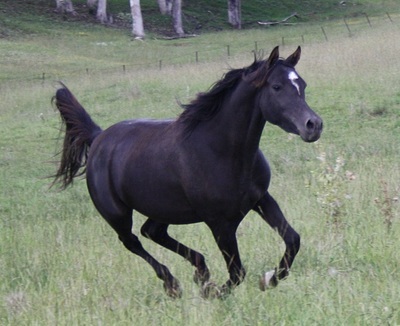 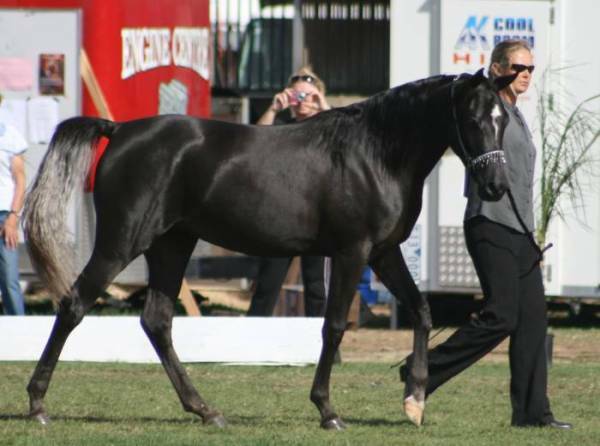 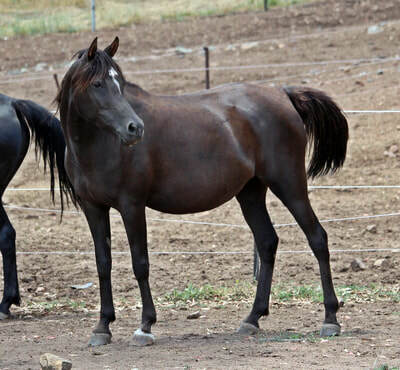 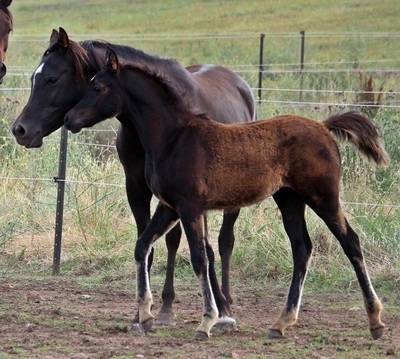 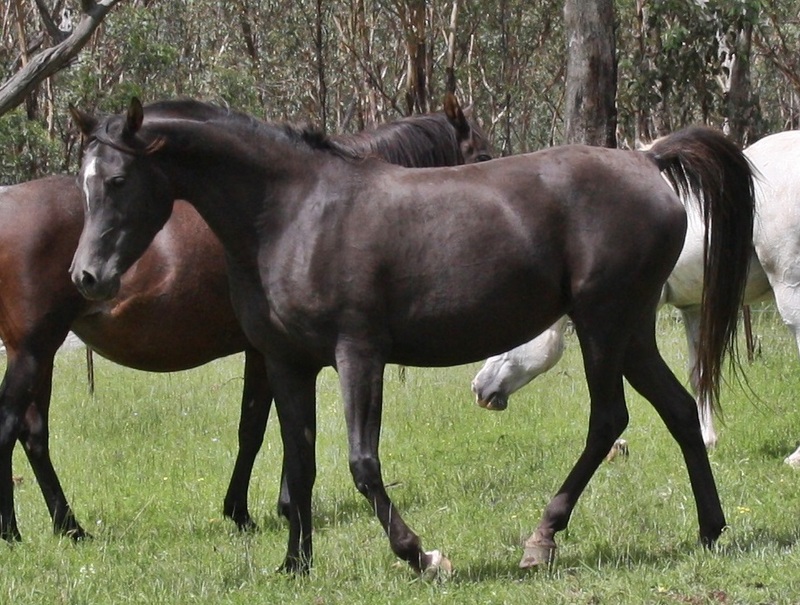 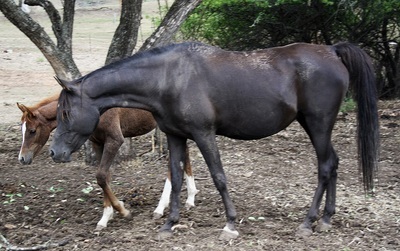 Presenting the beautiful black straight egyptian mare, Shaylen Park Ooh La Laa, bred by Kerry Higginson of Shaylen Park Arabians, Western Australia. 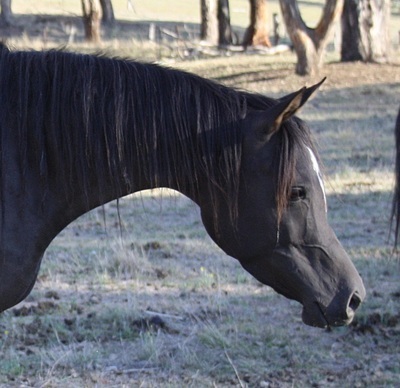 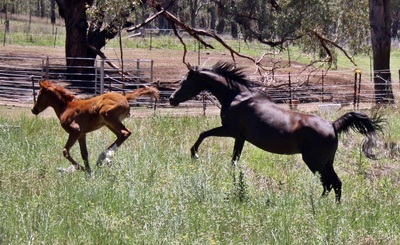 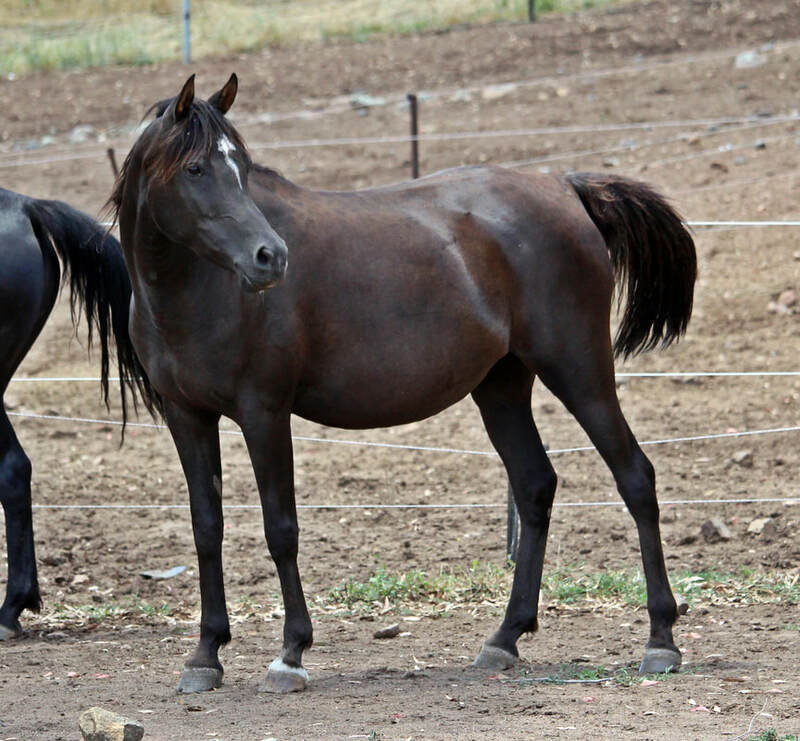 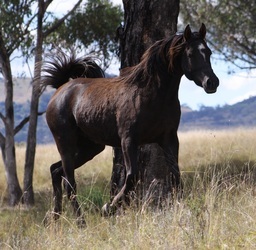 "Taddy" as she is known, was a Top 10 Yearling Filly at the 2009 Aussie Championships and WA State Champion Filly, amongst her other show successes. 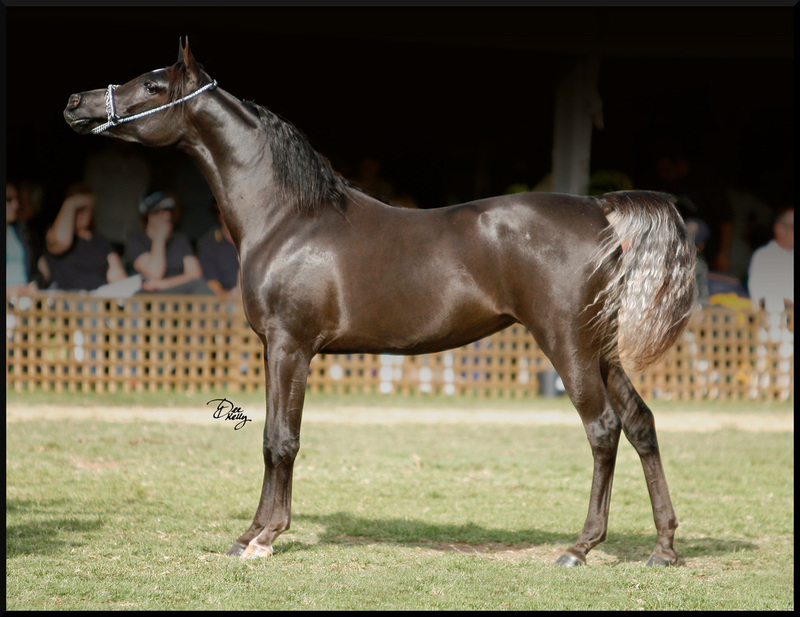 A beautifully conformed mare with an abundance of arabian type and flamboyant movement, Taddy is an important member of our broodmare band and complements our straight egyptian stallions perfectly. 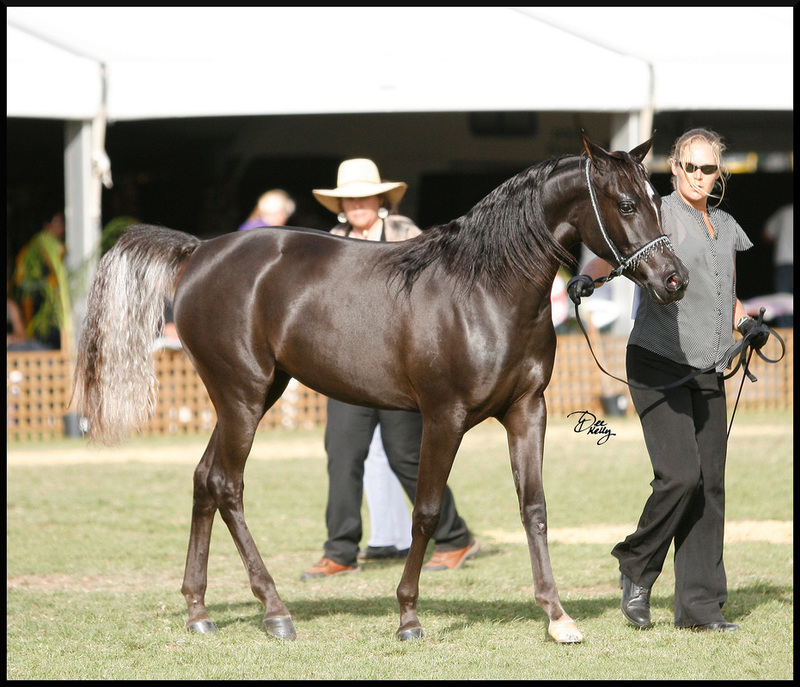 She is linebred to the superb imported straight egyptian stallions, Monteego Bay*, Anaza Bay Shahh* and WH Kadeen* as well as a line to Simeon Shai (exp USA). 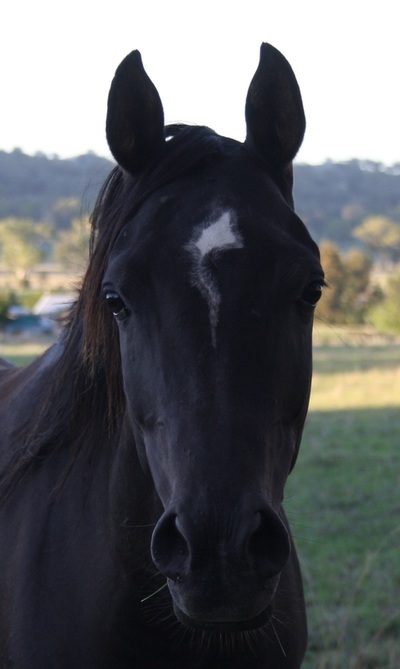 She carries very strong black lines. 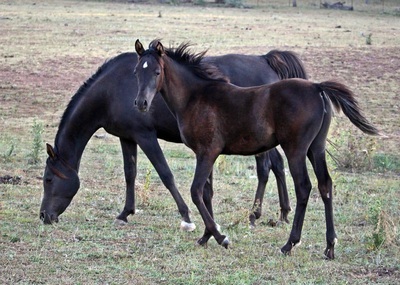 Taddy produced a superb grey filly, Salam Isabella by Joda Antar El Dine in 2013. 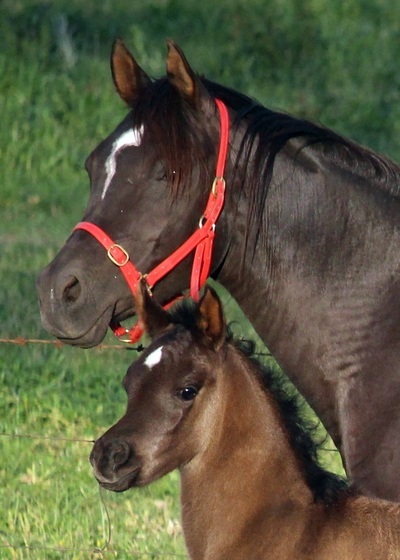 Her black 2015 filly by RNZ Scorza*, Salam Black Opal, is absolutely world class and she has produced a black full sister, Salam Black Pearl, of equal quality in 2017!